Police officer convicted of assaulting a television journalist. Assaulted journalist’s exhibited video camera still missing as case drags. Video camera ‘exhibit’ goes missing as Investigating police Officer testifies in a Journalist’s assault case. 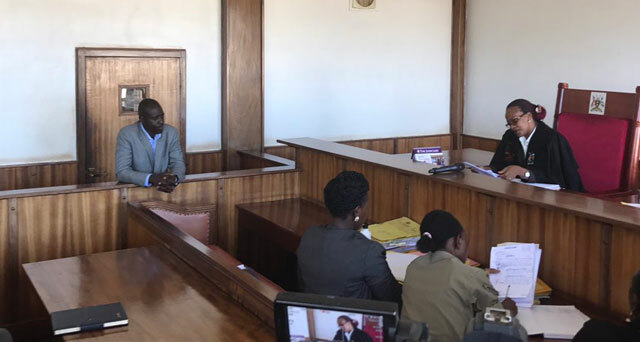 Medical practitioner testifies in journalist’s assault case.